BUDAPEST—U.S. 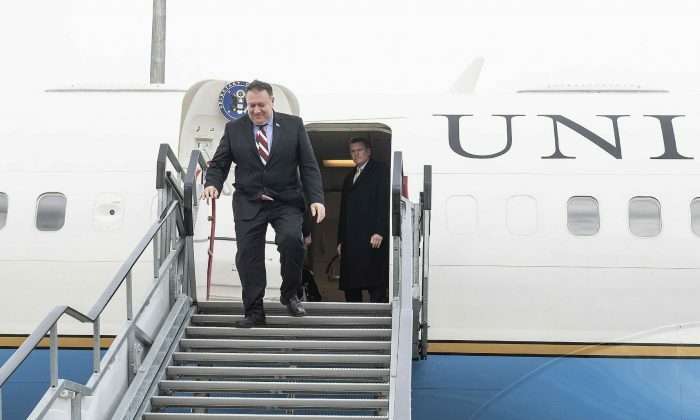 Secretary of State Mike Pompeo said on Feb. 11 that America might be forced to scale back certain operations in Europe and elsewhere if countries continue to do business with the Chinese telecommunications company Huawei. The United States has repeatedly accused the Chinese regime of using technology to pilfer trade secrets. 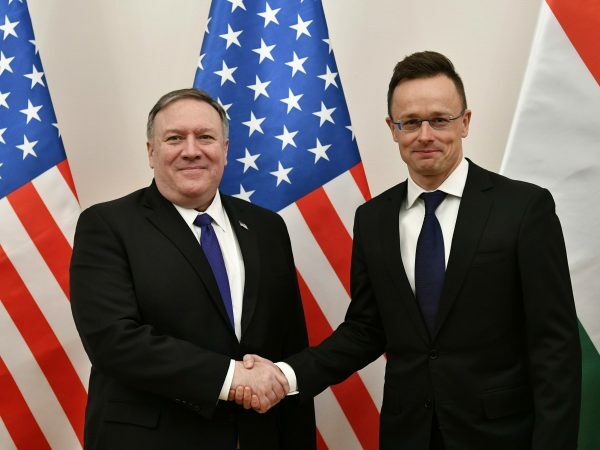 Ahead of his visits to Budapest and Bratislava, U.S. officials said Pompeo hoped to reverse what they called a decade of American disengagement in Central Europe that created a vacuum Russia and China have exploited. Over the course of the past 10 years, the officials said, Russian President Vladimir Putin and Chinese leaders have become much more aggressive in the region and made inroads. 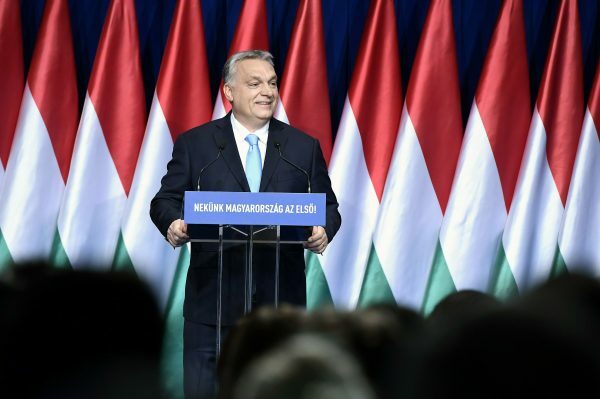 President Donald Trump’s administration has made a point of reaching out to Orban, who has adopted increasingly authoritarian measures, including cracking down on the opposition, labor unions, independent media and academia. Pompeo put the blame for much of the backsliding on a lack of engagement by the United States. By Matthew Lee. The Epoch Times edited this report. Huawei in Europe: Will Mao Zedong’s Strategy Win the Market?